The crude naming of a filly has landed an owner in hot water after its meaning wasn’t lost in translation with Racing NSW stewards. 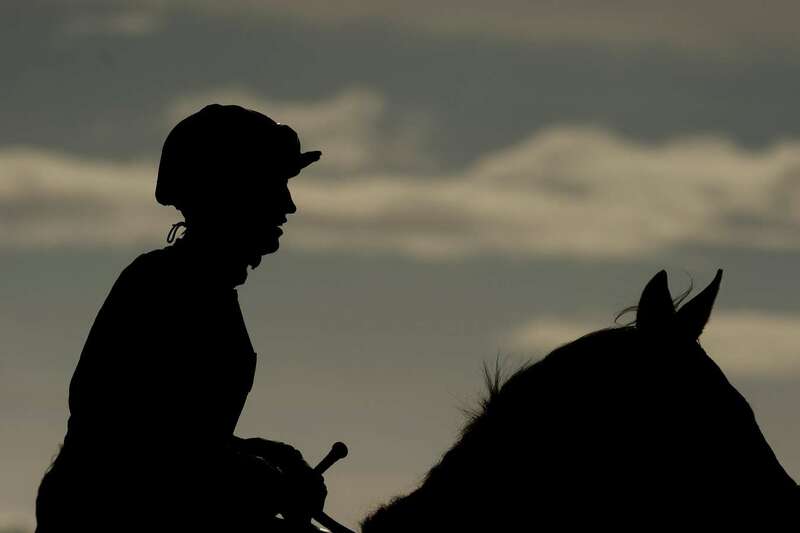 Stuart Ruse, a managing owner of a Benfica x Loose ‘n’ Lovely filly, was slapped with an 18-month disqualification by stewards on Thursday after being found guilty of two charges relating to the naming of the three-year-old. The filly made her debut on September 4 at Newcastle under the name ‘Andiamo Fica’ which translated from Italian to English means ‘Let’s Go C*nt’. She was registered with Racing Australia back in February. The managing owner was charged and found guilty of conduct prejudicial to the interests and/or image of racing, with stewards alleging Mr Ruse was aware of the English translation when he submitted the application. Stewards also found him guilty of providing false evidence on Thursday in claiming he was unaware of the rude translation. Mr Ruse had pleaded not guilty to both charges. In making their assessment of the penalty, stewards took into consideration the seriousness of the charges and the need to deter others from engaging in such conduct. He was handed a 12-month disqualification for both charges, with six months of the second charge to be served concurrently. Mr Ruse has been advised of his rights to appeal while the filly has already had her name changed to Andiamo Miss. It seems controversy has followed the filly. She has a current suspension for poor performance following her debut run at Newcastle when finishing last beaten 10.75L and is required to trial to the satisfaction of stewards before racing again. Meanwhile her trainer Ben Smith was this week suspended following a raid by stewards of his Newcastle stable.